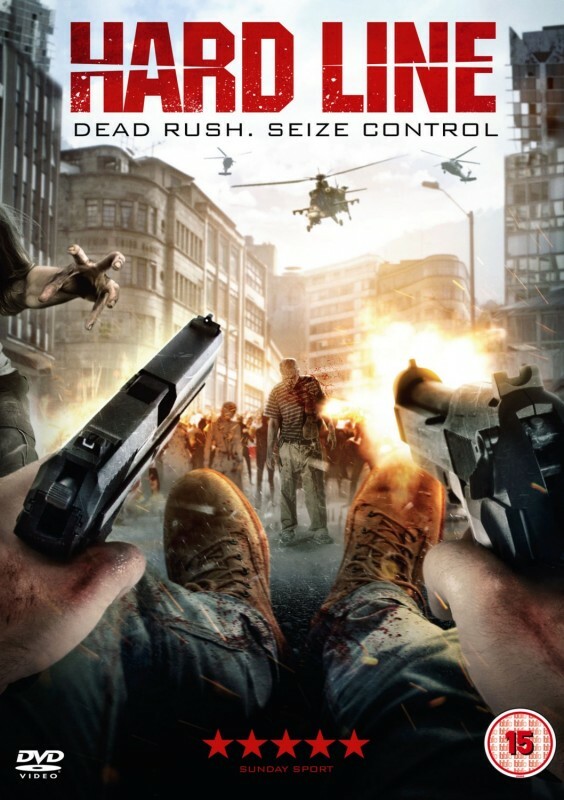 Experience a horrific and deadly zombie apocalypse first-hand, told entirely from the perspective of a young man as he struggles with his two friends to escape the hoards of the undead that chase them at every turn. Hard Line puts you in the center of the mayhem like never before, by letting you experience the horror through the eyes of a few struggling survivors as they search for safety, defend their loved ones, and fight for their lives through waves of the undead. Dawn is on the horizon, and even the day seems dark as night. The dead rush has begun. Will you survive?